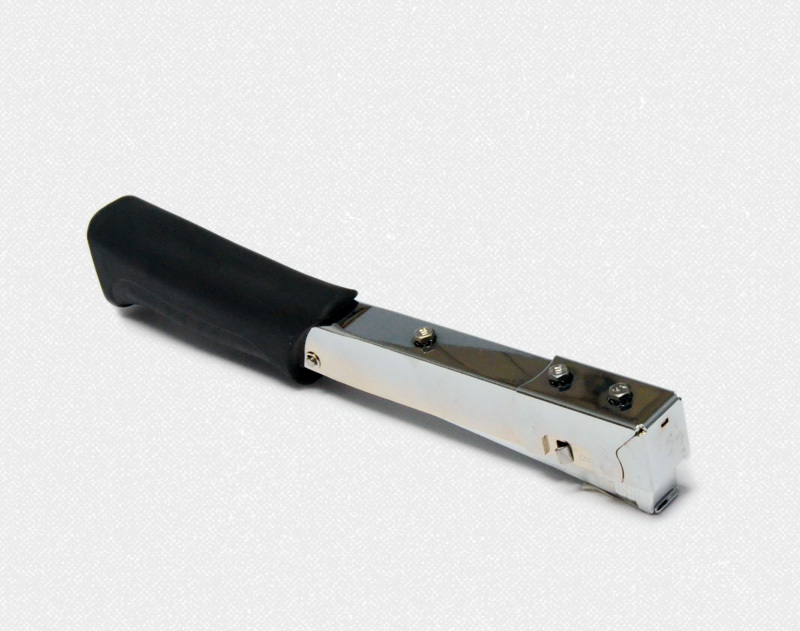 The Regur® Hammer tacker is the ideal tool for quick fastening of materials to wide surfaces, such as films, fabrics, tarpaulins, insulation, cladding, roofing, etc.. Perfectly balanced, it makes everything easy. The high-capacity clip removes the need for constant reloading. A strong hammer tacker, proven and tested.